Striking fear into the heart of your competition is the ultimate advantage on the field, but it takes more than just showing up. It means having your game face ready and portraying total confidence. That confidence comes when you feel game-ready having complete protection, comfort and feeling good about yourself. That’s why every Gladiator custom mouthguard comes with complete personalization — from color and logo to name and number. It gives you the identity you need for the field. With your personalized name, number and design, your mouthguard instantly becomes a favorite piece of your uniform and an essential component of completing your game face. When you’re at your locker preparing for game time — after you tie your cleats, pull your jersey over your pads and put on your eye black — that last phase of the ritual becomes placing your very own custom mouthguard in your mouth. Your game face is complete. 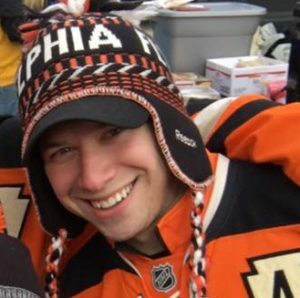 Time to hit the field! Confidence comes from your game face, and nothing gives you the confidence to succeed like a completely personalized custom mouthguard. From protection and comfort to — most importantly — personal identity, Gladiator custom mouthguards are the most important piece of your uniform. 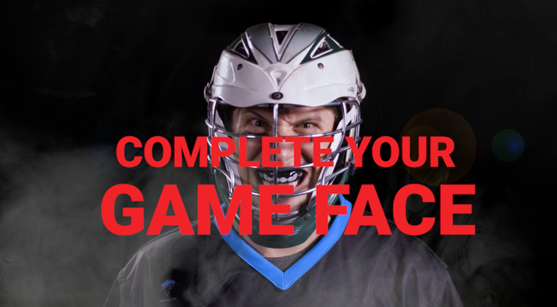 Click on the link below to Complete Your Game Face!